It’s the start of Day 4 in Alberta and it is with great excitement and pride that we give thanks for all the support that we have received from the City of London, Ontario – Municipal Government for the residents of Alberta. 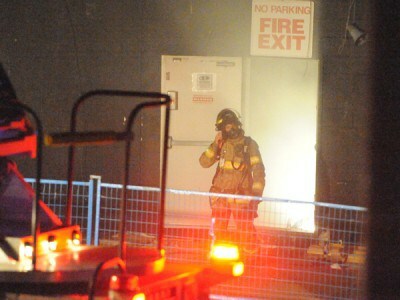 Last night London City Council passed a motion to assist our London GlobalFire team helping the evacuees in Alberta. Our community has come together and we would like to thank our Association, our city and our community. Thank you Virginia Ridley – Councillor, Ward 10 for all your hard work and leadership.